Are your photos and videos stuck in digital limbo? Have you got thousands of photos saved in the cloud, on hard drives, mobile devices or computers? Does the thought of searching through countless files and folders put you off looking through them? What personal treasures may be hidden in your life’s collections? Pholio is your personal photo and video archive. 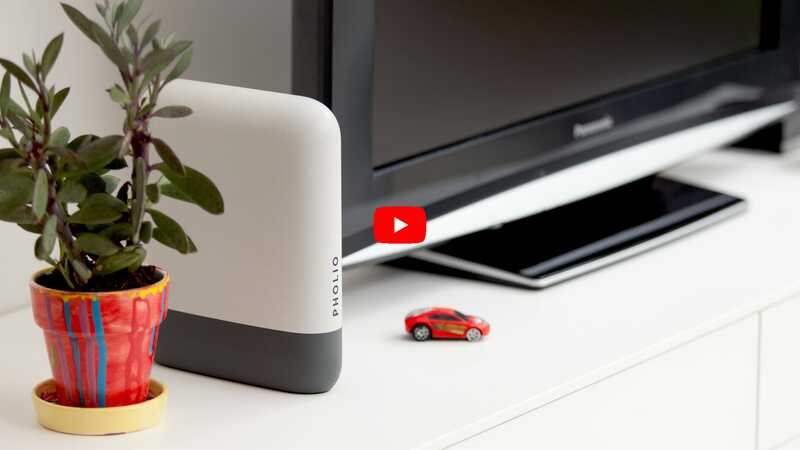 Once connected, it collects all of your digital photos and videos together - wherever they are saved - and automatically indexes them on the Pholio device. 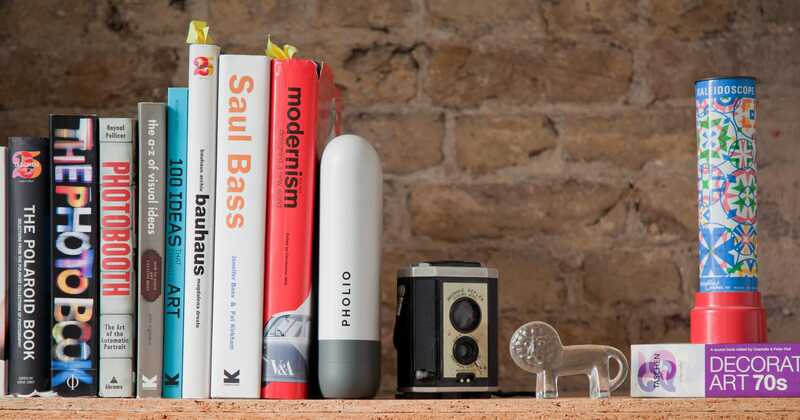 Pholio uses the latest visual recognition technology to make your searching effortless. 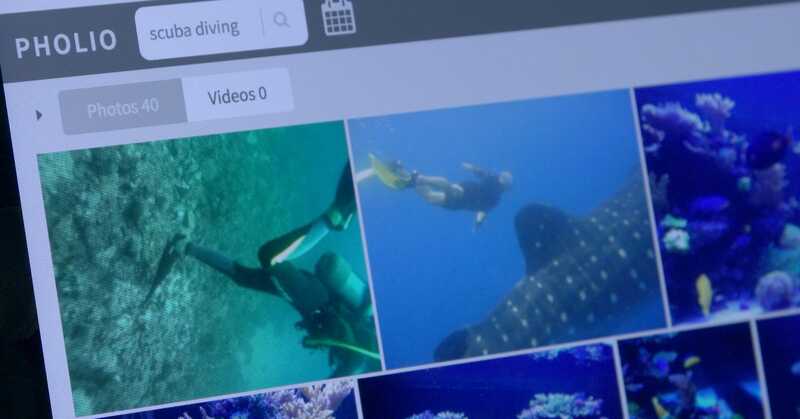 Photos and videos you thought might have been lost forever can now be found within seconds. Where will your photos take you? No more opening scans and tediously searching folders and files: Pholio takes you straight to the people, places and occasions you want to go to. Pholio learns from you as you use it, helping you to discover (and rediscover) the photos and video you most want to see. 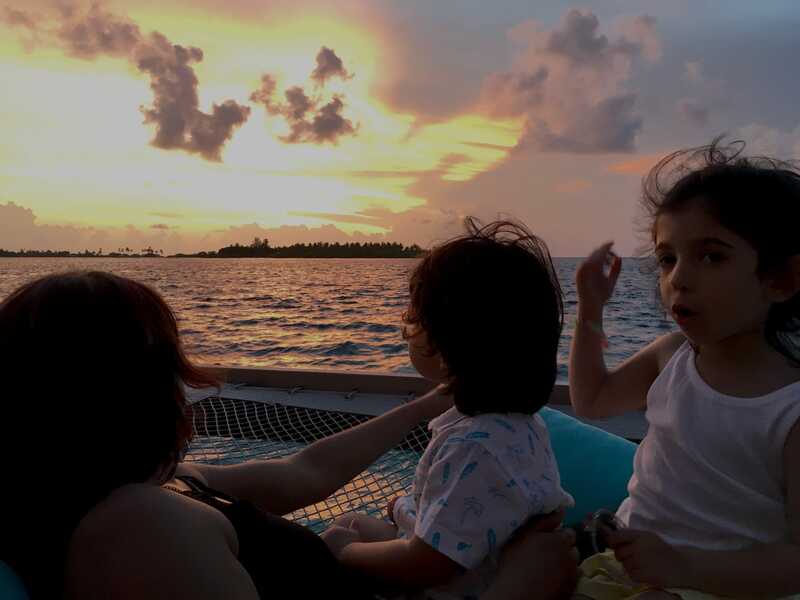 With swift, smart search at your fingertips, you can bring back special moments whenever you want to remember and share. Pholio is a secure photo and video box - only you have access to your content, and you decide who sees is. Once it’s analysed your collection Pholio can retrieve an image in seconds. Now every photo and video you have stored is instantly accessible. 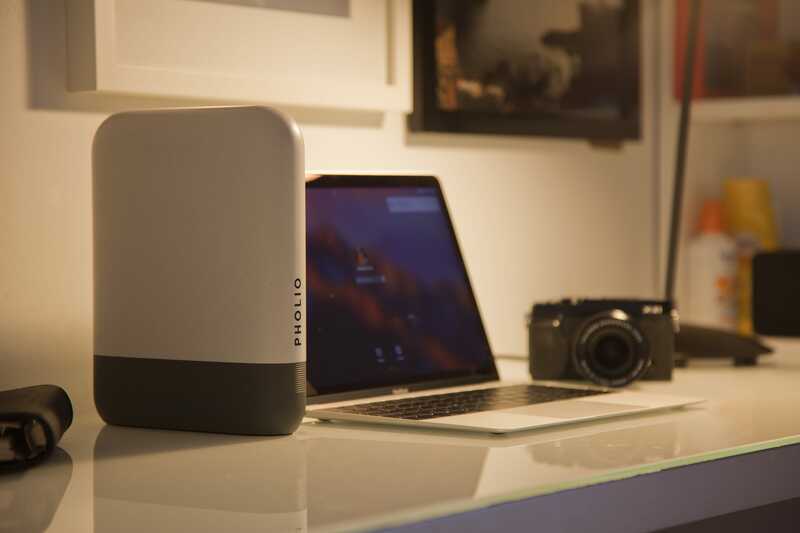 With Pholio you can now navigate through your lifetime of photo and video collections directly from your desk or sofa, any time and in any way you choose. Pholio is open to all the family, whether browsing on PC/Mac, tablet or Smartphone. 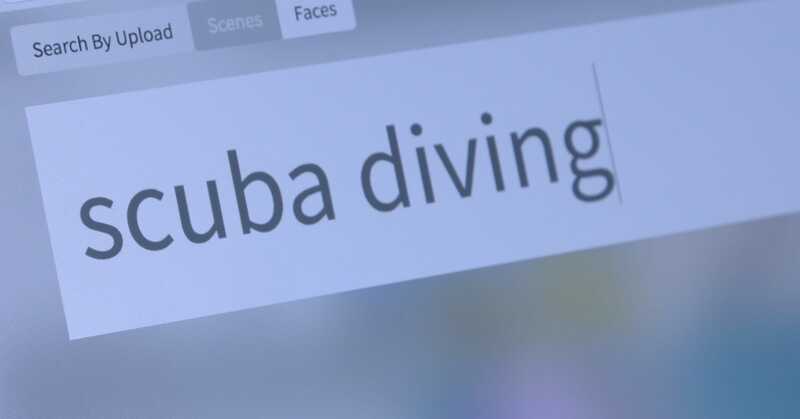 Pholio is ‘user-trained’: it personalises to the searcher, finding the images they care about most and allowing them to create their own specialist classifiers. Pholio has fast, accurate face detection and recognition so you can navigate to the people you want to see. You just tap on a face in an image and you’ll instantly find more content of that person. Pholio’s discovery mode gives you effortless browsing, guided by your content search. Sit back and navigate through years of images, swiping right for ‘more like that’ or left for ‘less like that’. Pholio can search within videos to find your favourite moment or go to the perfect still shot, all without you having to watch full playback. Pholio makes all your collections searchable from within your private box; with options for encrypted back-up services for added security (coming soon). a unique summary of the contents of any images so it can recognise and classify faces, objects and even scenes it had never seen before. We have built in 20,000 custom search terms which can run totally offline and if the box is connected to the internet then you can search for anything. Pholio will recognise and remember, creating new classifiers dynamically when you are searching through your content. Depending on your requirements Pholio can either make a full resolution copy of your original collections on the box or you can select to just store a Pholio optimised format of each photo and video to reduce your overall storage capacity needs. 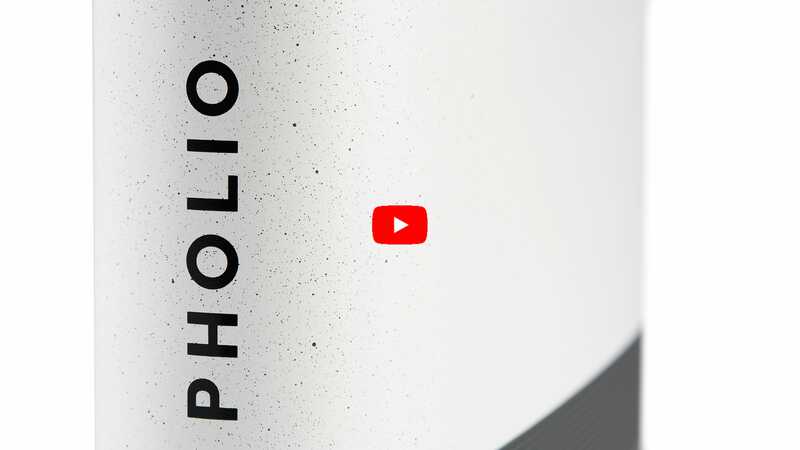 If you already have ample photo and video storage in place then the optimised format option will a create a smaller version of each image and video (3-4MB per image and a 720p video) to keep locally on the box - Pholio will still provide a link through to each original file if you need to quickly find them. 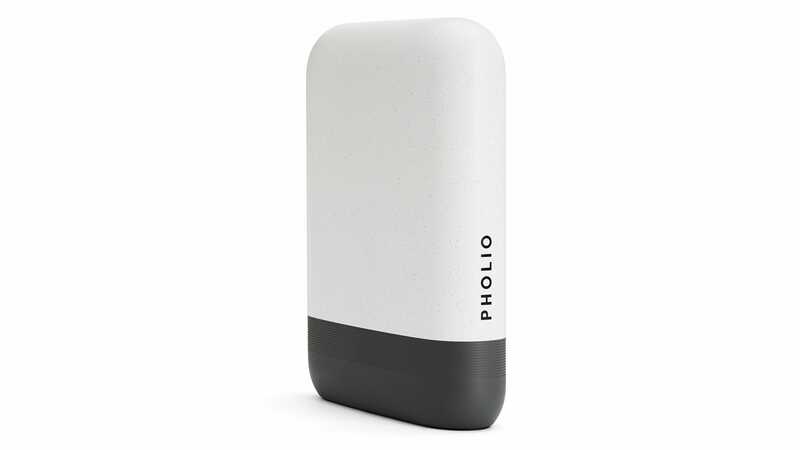 Pholio comes with 500GB storage which is more than enough capacity for most personal collections but for those who do want more storage we have created the Pholio Pro which comes with 2TB on-device.